As you can see, “AngularJS” rule will check the scripts, “Apache Tomcat” will check the response headers and the last one, “Atlassian Confluence” is for html content. The regexp will return version of the software. If the rule type is “software”, we will search something like “Angular 1.11.4”, and if the type is “cpe” it will be “cpe:2.3:a:apache:tomcat:7.0.27” or “cpe:/a:atlassian:confluence:6.0”. "An attacker who can login to <span class=\"vulners-highlight\">Confluence</span> could receive workbox notifications, which contain the content"
Formalization of vulnerability description. What versions of the software are actually vulnerable? Can you say for sure that software is vulnerable by knowing only it’s version? In many cases installed patches, including various “cumulative” patches, should be take in into consideration. And you will not get this information from the unauthenticated scan only. Software detection (name and version). Were the software software name and version detected correctly? 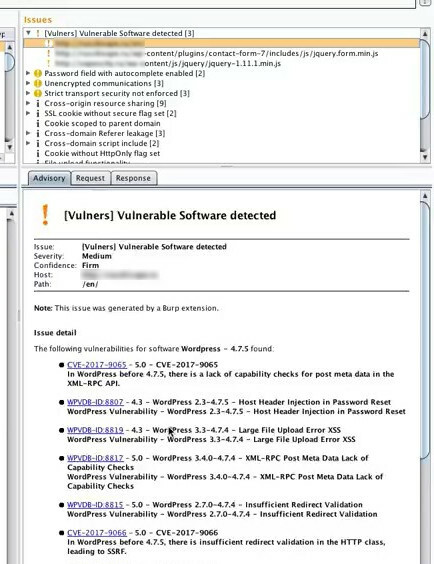 It’s pretty common situation when software was patched, real version of the software increased, but the version in software banner remained the same “vulnerable”. Version comparison. Sometimes it is tricky to say what version is bigger, because of the epoch numbers and so on. Why am I writing this? Don’t be surprised if there will be false positives. Version-based detection always requires some post-processing. 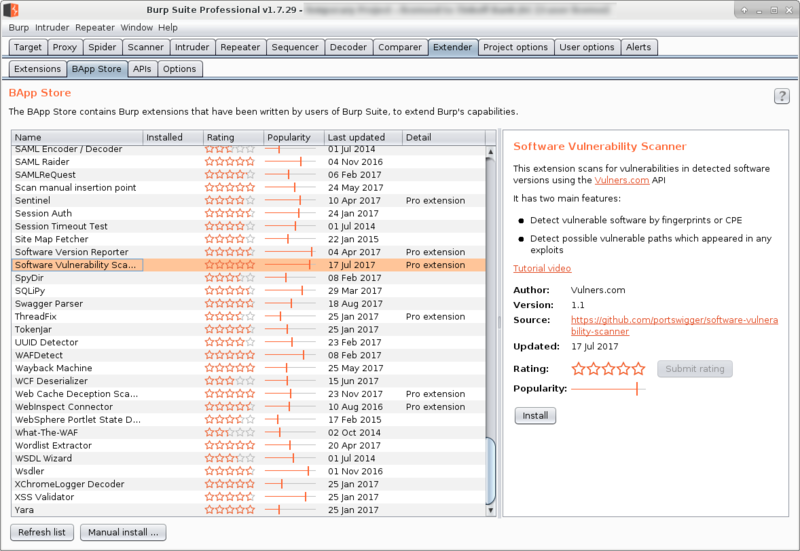 Vulners plugin for Burp Suite is called “Software Vulnerability Scanner“. It is available only in Burp Suite Professional, that costs now $ 349.00 per user, per year. There is a good video describing the work with Vulners Burp plugin. In this video Burp-user randomly opens sites from google search results in his web browser with configured Burp Proxy and Vulners Scanner detects vulnerabilities on these sites. You can see here WordPress CMS version 4.7.5 and the list of vulnerabilities for this version. 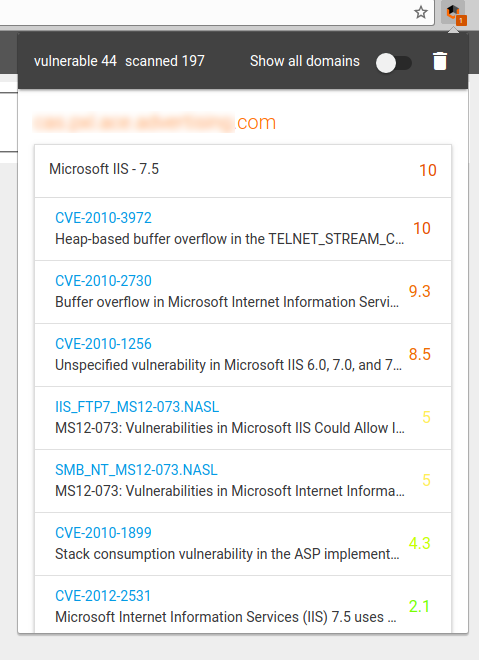 If you click on each vulnerability, you will get the detailed description and the links to other Vulners.com objects, including exploits. Go to the Burp menu and choose “Restore defaults” for all options. Project options -> Restore defaults -> ALL. 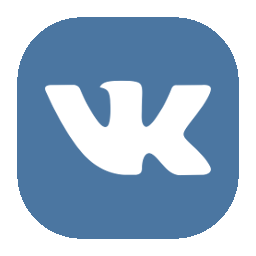 Copy url you want to scan (for example, https://corporation.com) in clipboard. Go to Repeater tab, right-click on the request panel to open the context menu, and select “Paste URL as request”. Open the same context menu again, and select “Add to site map”. Go to Target tab, and the Site map sub-tab. Select the domain name for your target application, right-click to open the context menu, and select “Add to scope”. Select the relevant location, right-click to open the context menu, and choose “Spider from here”. 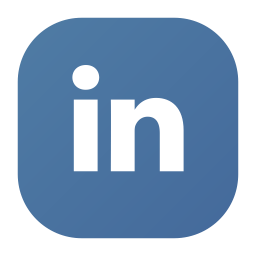 Let’s see how to get similar functionality without Burp. Install Google Chrome web bowser. And then install Vulners Web Scanner Plugin. All links lead to the Vulners.com website. It’s pretty much like Burp Plugin, but it is completely free. It works. 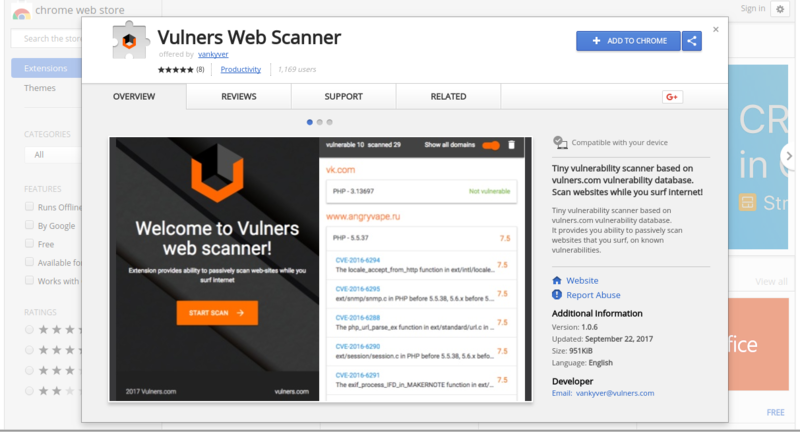 🙂 Vulners plugins for Chrome and Burp Suite can detect vulnerabilities. There are, however, plenty of false positives. You have to look through the list of vulnerabilities carefully, make a lot of additional clicks and checks. It’s not easy to automate it yet. 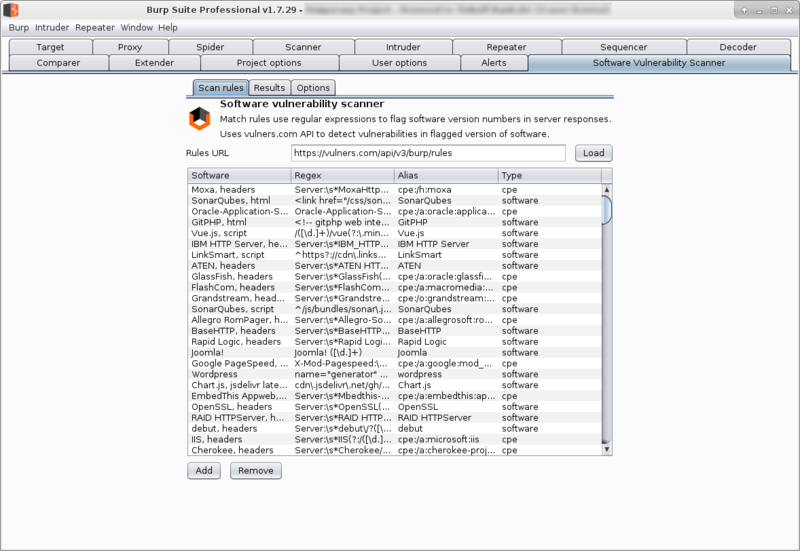 Buying Burp Suite Professional only for this plugin seems to be an overkill. And the Chrome plugin is suitable only for casual use: “Look, this site is vulnerable, cool”. It would be great to make a separate scanner script in Python or NSE nmap plugin (upd. the did it, see “Vulners Nmap plugin“). As input, you can use Vulners collections (mainly NVD CVE and Exploits). This would allow to automate the work with such utility, for example, to analyze the entire perimeter of the organization. 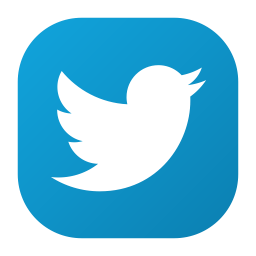 It would be possible to implement additional heuristics on top to reduce the number of false positives.